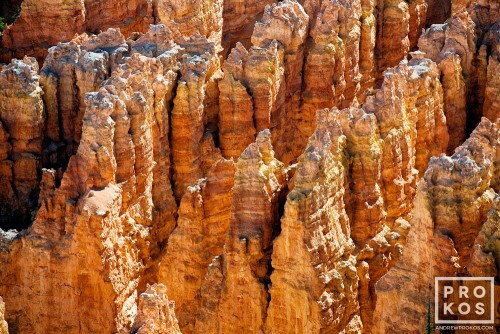 Photography of Bryce Canyon National Park, Utah by photographer Andrew Prokos. 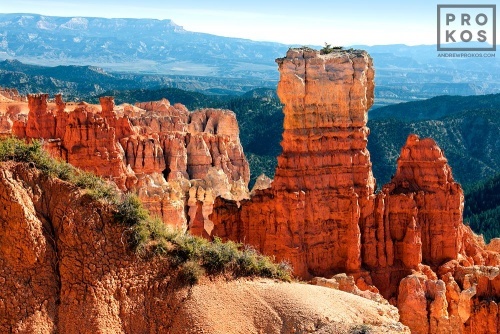 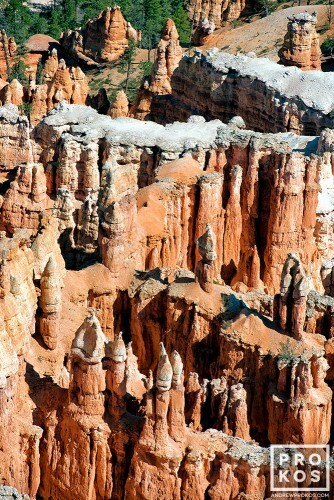 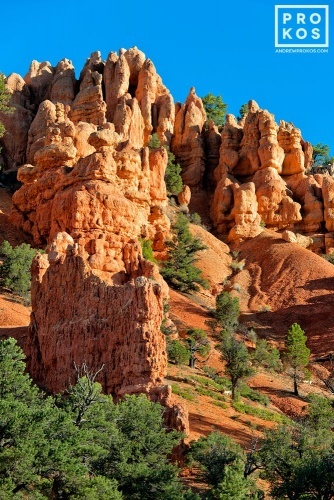 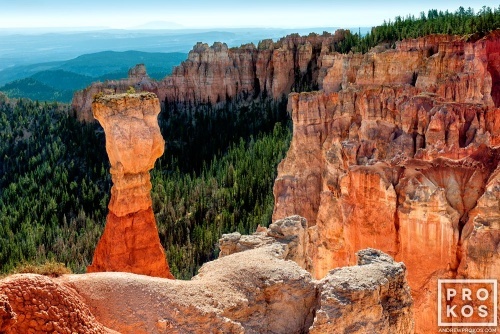 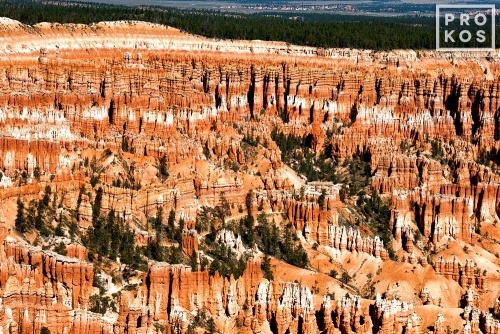 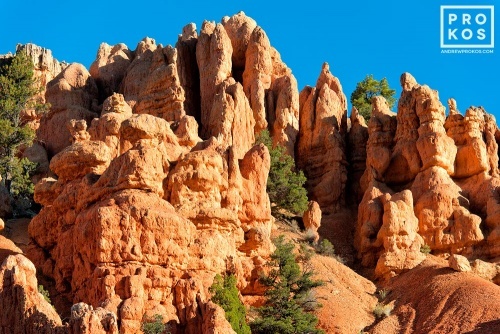 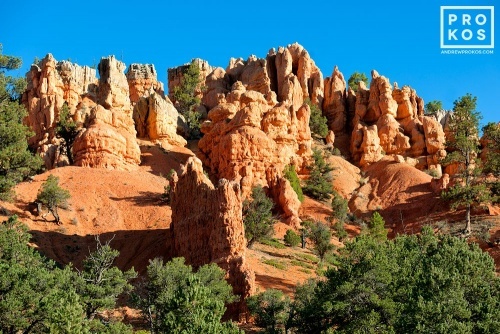 Includes panoramic landscapes and views of Bryce Canyon. 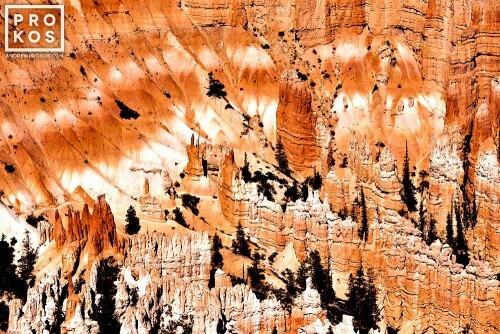 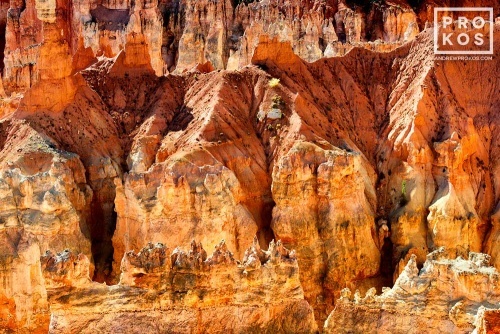 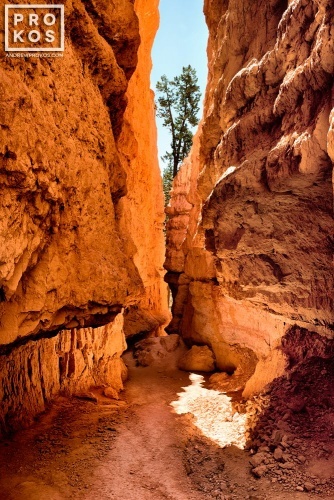 Andrew’s award-winning photos of Bryce Canyon are available as gallery-quality prints framed in various styles.